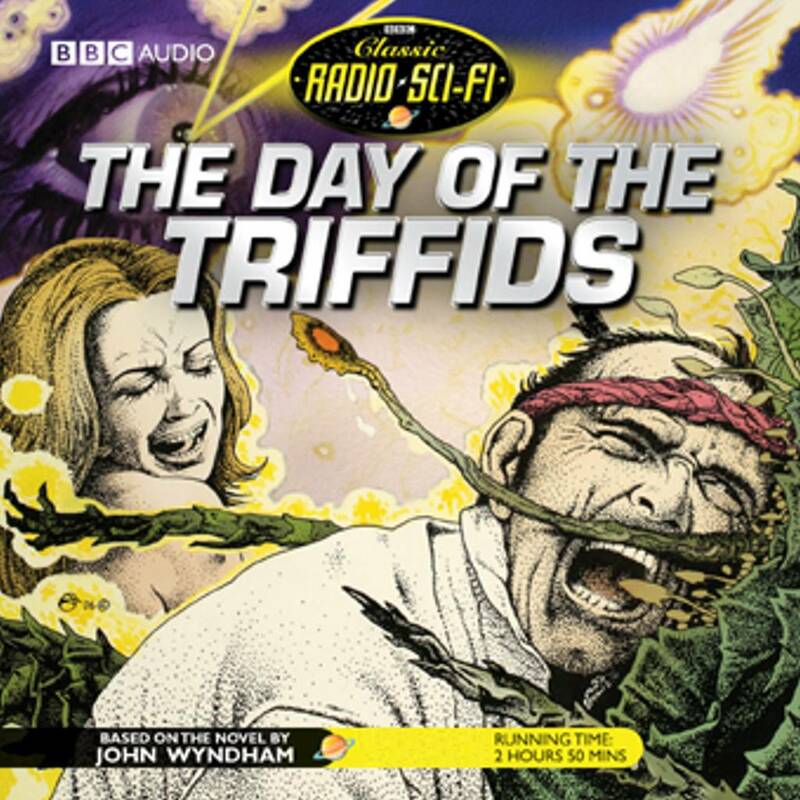 This full-cast drama is based on the classic post-war science fantasy novel which made John Wyndham famous, and whose appeal endures to this day. Giles Cooper' six-part adaptation stars Gary Watson, Barbara Shelley and Peter Sallis, with appearances from Doctor Who names Peter Pratt, Christopher Bidmead and David Brierley. This BBC Radio 4 production was made and broadcast in 1968, and later transmitted via World Service. 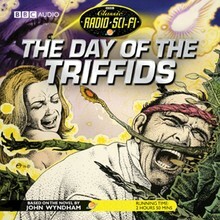 This forms part of BBC Audiobooks' Classic Radio Sci-Fi series. Other titles in the series are Aliens in the Mind and The Quatermass Memoirs.